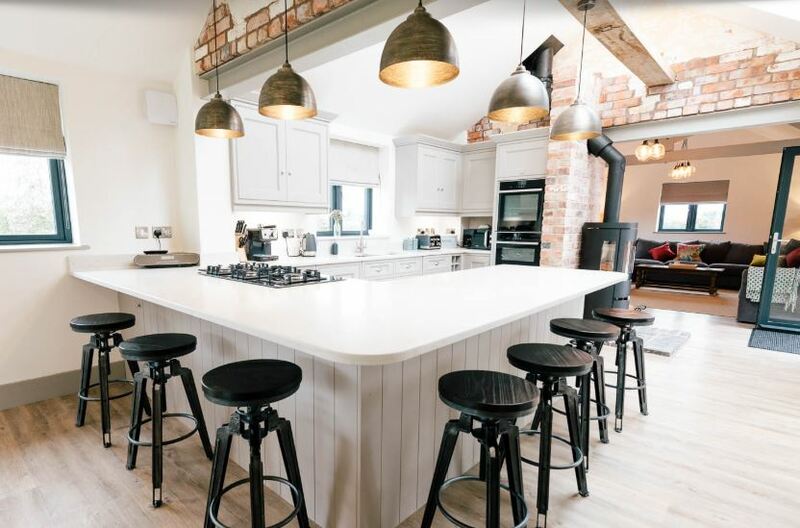 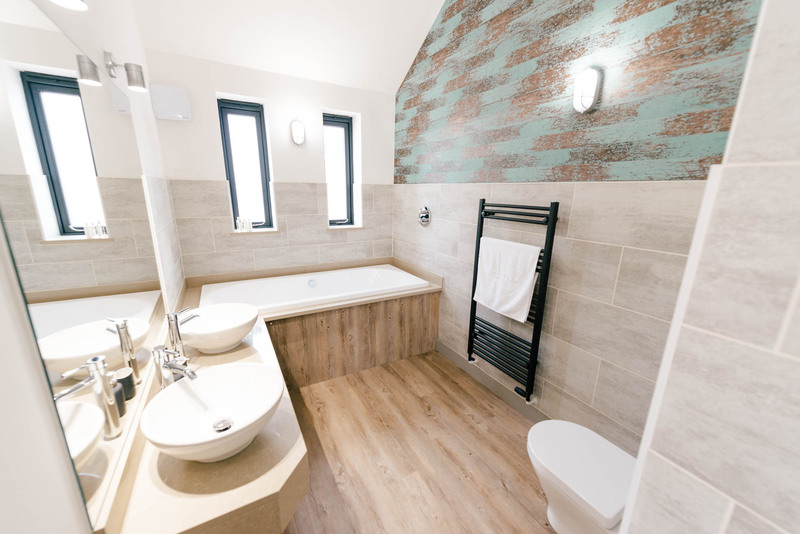 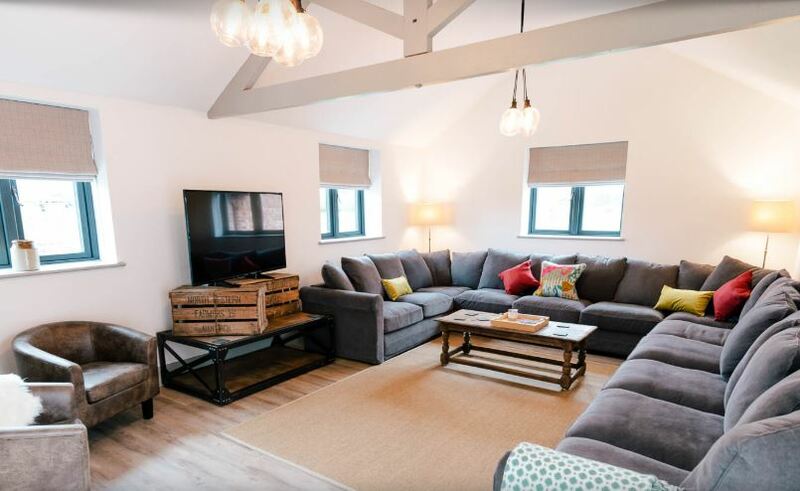 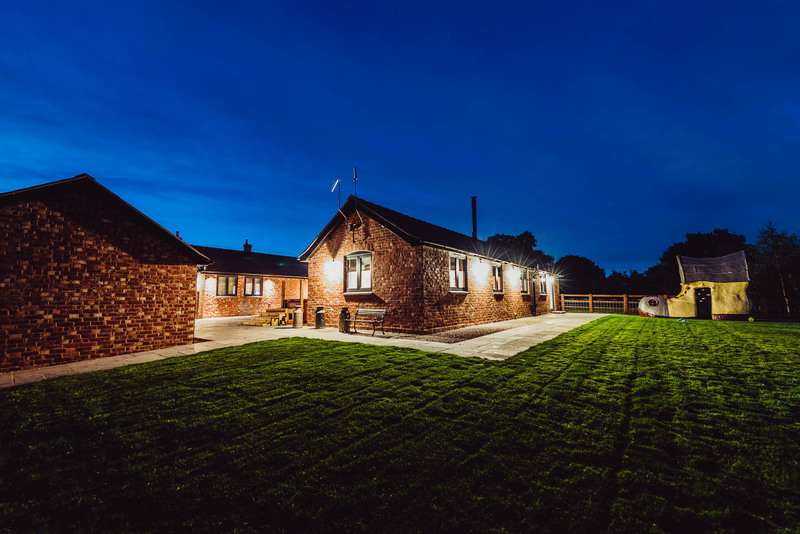 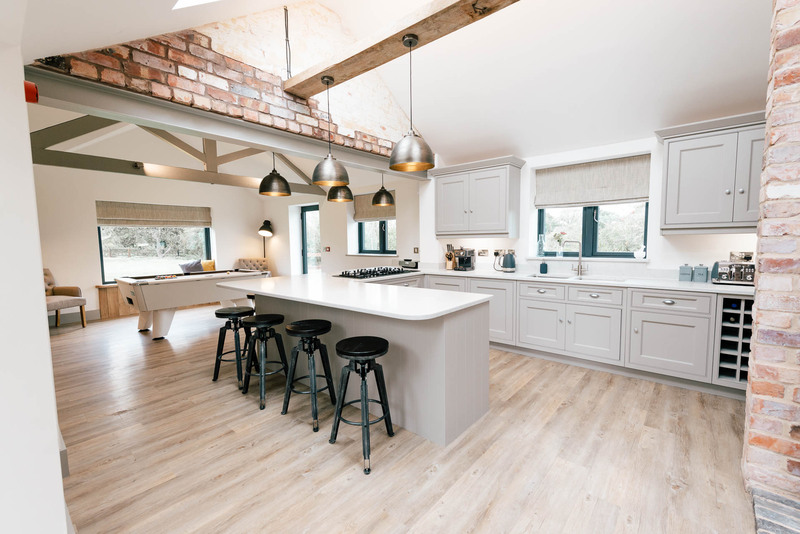 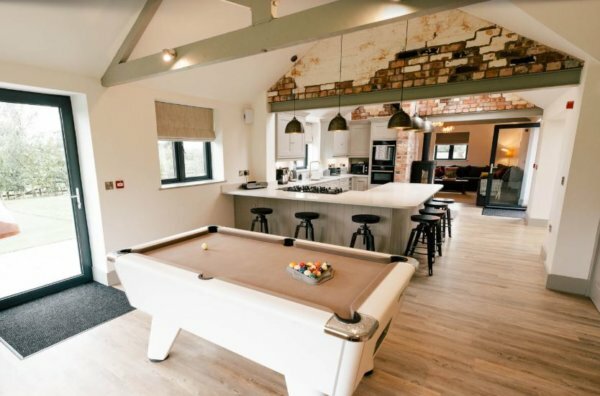 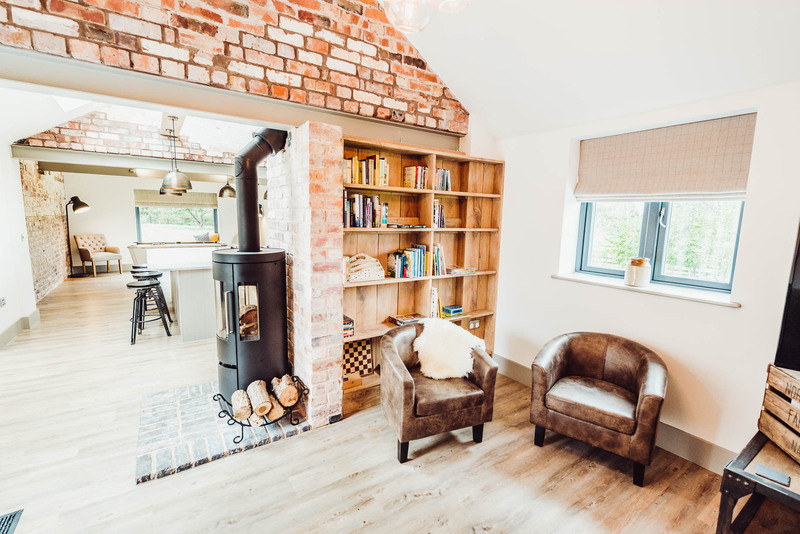 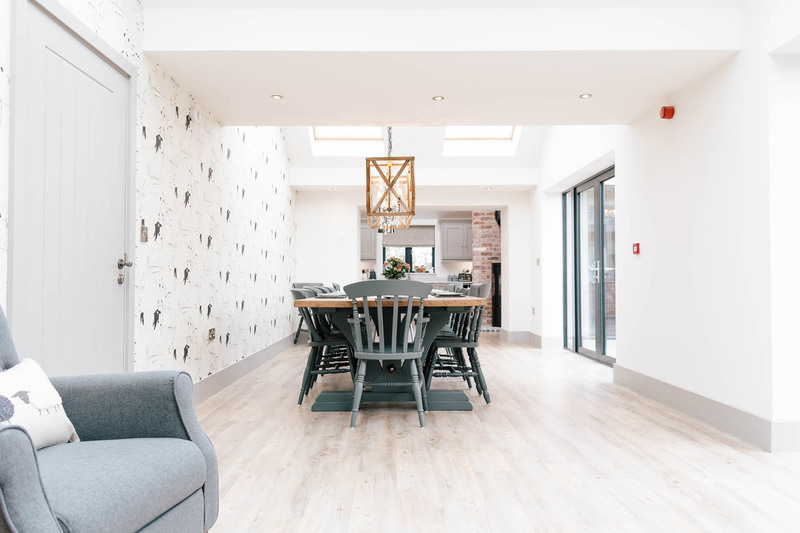 Celebrate your special weekend in style in this well presented barn conversion near Chester. 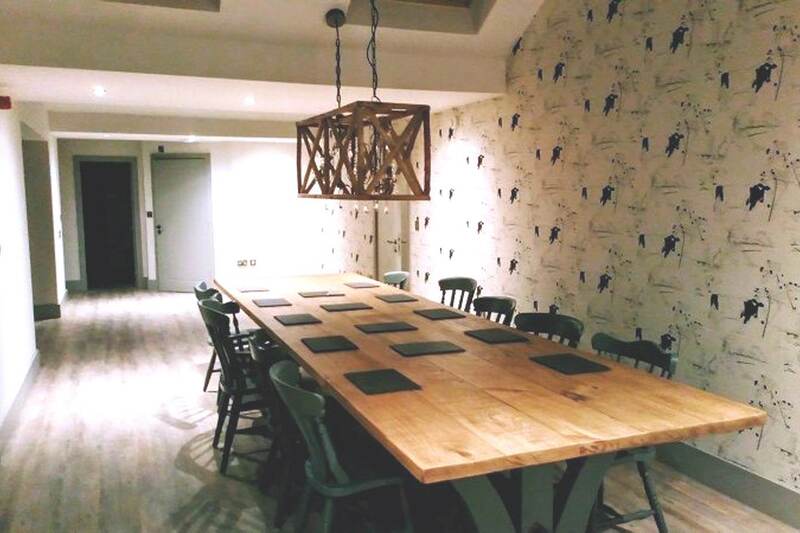 The sitting room with huge sink-in-able corner sofa and crafted kitchen, act as the hub of the property bringing the hen group together for hen party games and activities like Cocktail Workshops, Life Drawing and Craft Lessons. 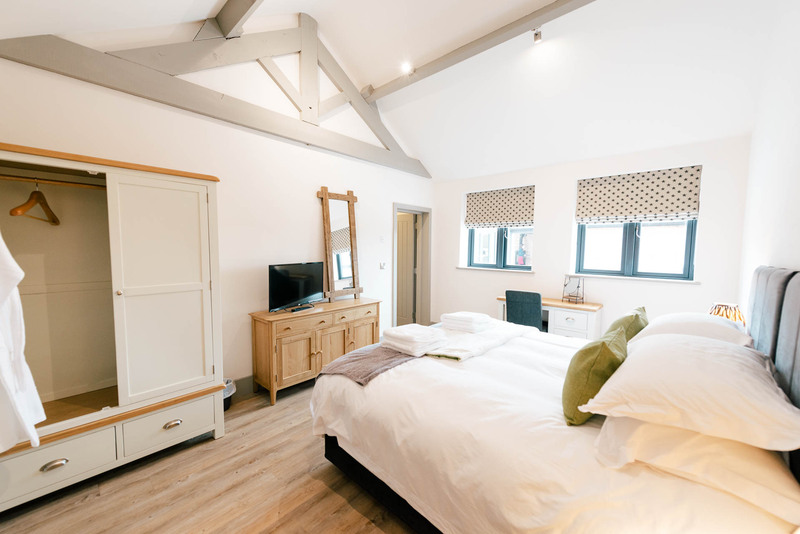 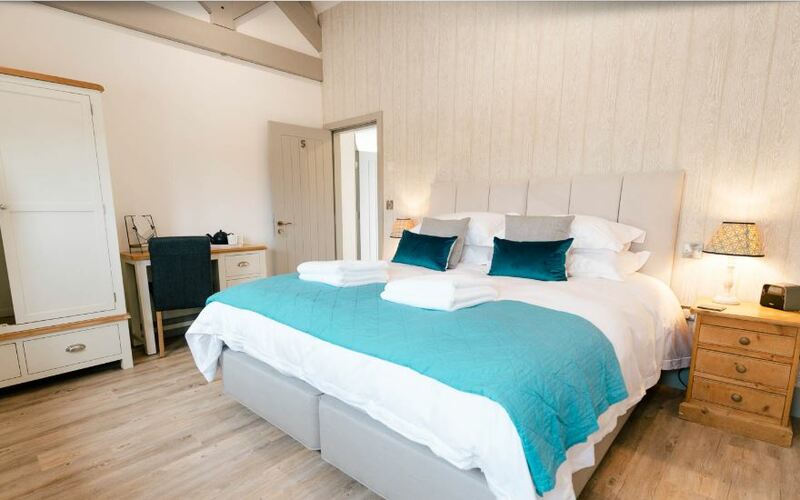 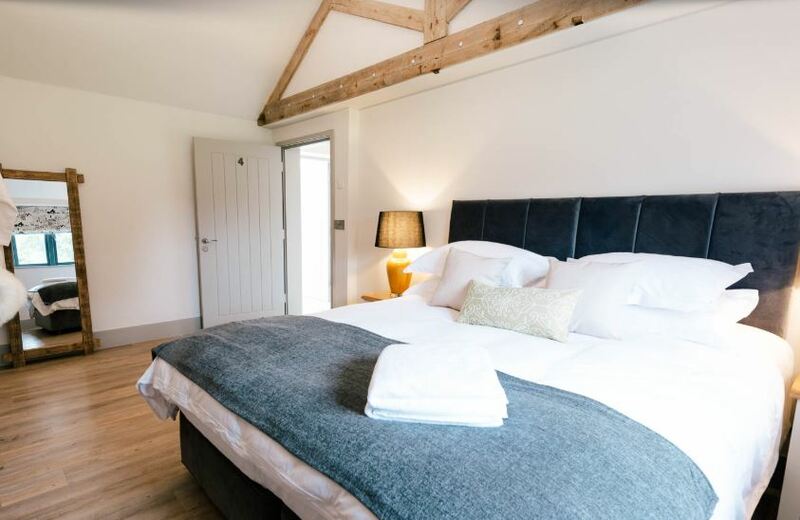 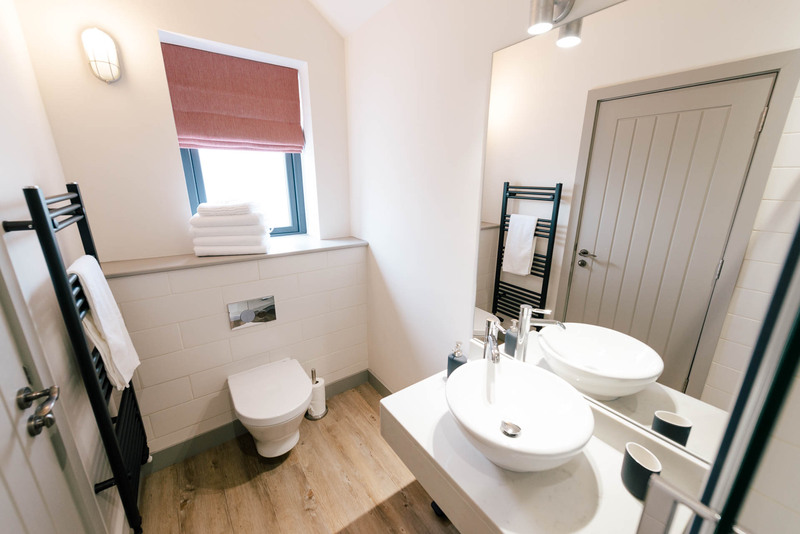 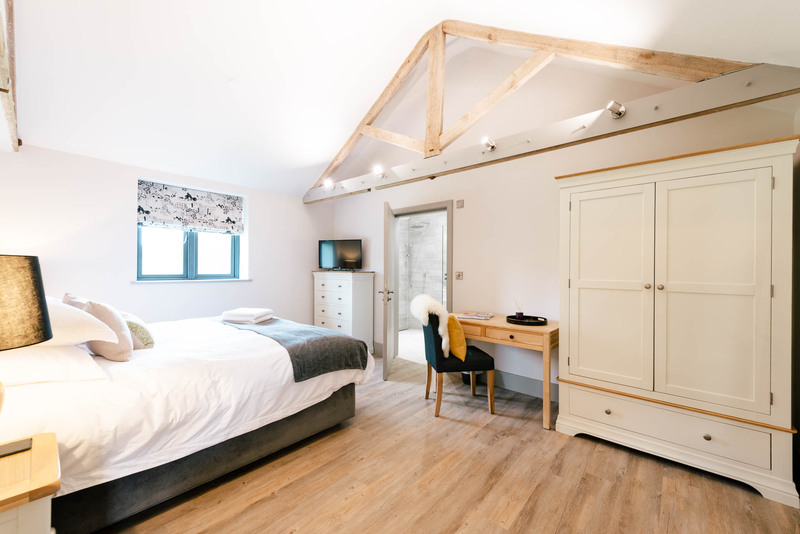 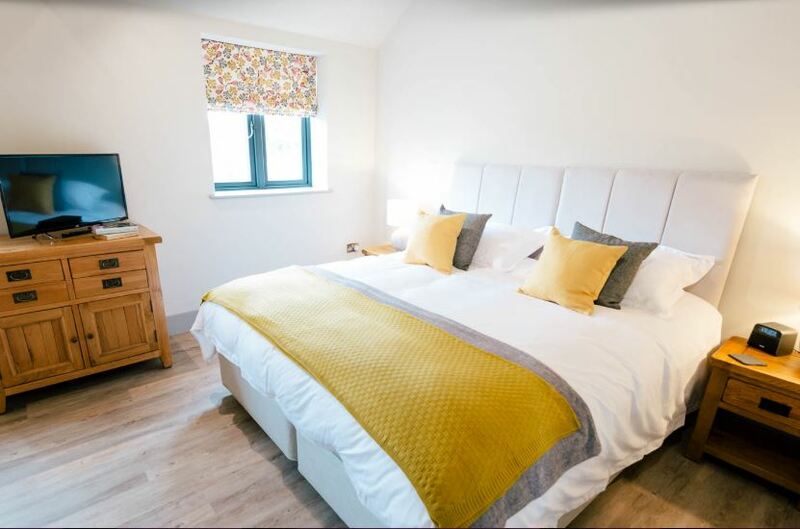 The barn comes with six individually styled bedrooms with comfortable beds and crisp linen. 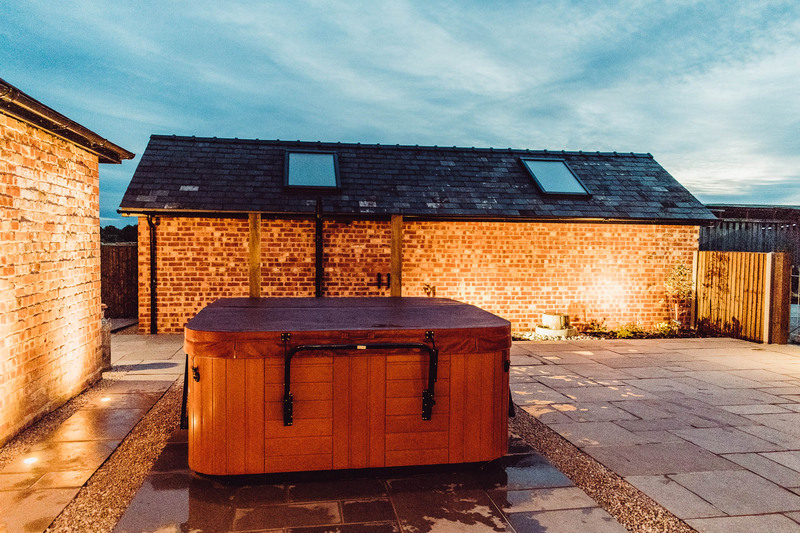 Outside, there is a south facing garden for sunny celebrations and a 7-seater hot tub.